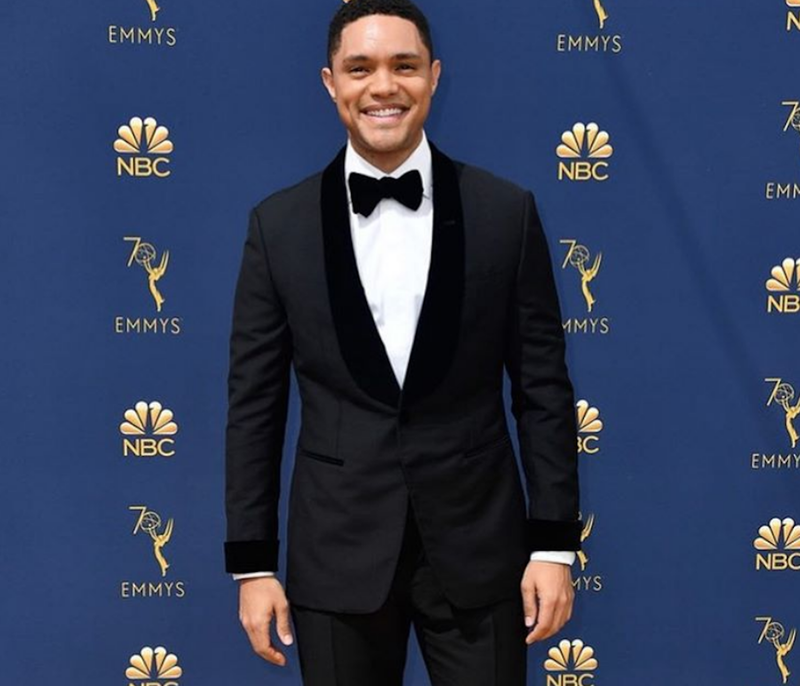 Trevor Noah gives fans an Emmy's experience, Taylor Swift gets vocal about her boyfriend, and the Amy Winehouse documentary trailer lands. Find out more on #HotGoss with Jane. It's always great watching what happens behind the scenes of any significant event, but when it comes directly from Trevor Noah, you know it's bound to be a little more entertaining. Our homegrown superstar gave us all his Emmy's experience with a video and visual documentation of the day. From the moment he drove off with his yellow Lamborghini, casual conversations with fellow celebrities, and an account of how hot it was, the 'Daily Show' host shared it all. Even though the event is long gone, we know it was a memorable one, with big changes and a definite shift in the way people are thinking about entertainment. If you missed it, here is your inside scoop. With all the flack Taylor has received for her past relationships, it's no wonder the 'Reputation' star has decided to stay tight-lipped about her current relationship. Taylor Swift and her boyfriend, Joe Alwyn, have been together for several months, and despite all the speculation, Taylor has been silent. Considering her past two, very public relationships, it's safe to say that we think she made the right decision. 'Amy Winehouse - Back to Black,' the docu-film about the late singer-songwriter, is due to release on November 2nd. According to Billboard, the new documentary is about the making of the late singer’s 2006 breakthrough album; it turns away from the tabloid aspects of her life; the suffocating paparazzi, a contentious relationship with ex-husband Blake Fielder-Civil and her battle with drugs and alcohol. The documentary instead focuses on her creative genius.